The application for the 2019 Fellowship has closed. Please check back in the fall for the 2020 application. The Museum Teacher Fellowship Program seeks to train leaders in the field of Holocaust education. The fellows are a national corps of skilled educators who assist the Museum’s efforts to promote quality Holocaust education that is rooted in accurate history and responsible pedagogy. The Museum’s teacher training programs ensure that learning how and why the Holocaust happened is an important component of education in America and strengthens students' critical thinking about their roles in society. Each year, the Museum selects up to 20 educators—from grades 7 through 12—as new Museum Teacher Fellows. 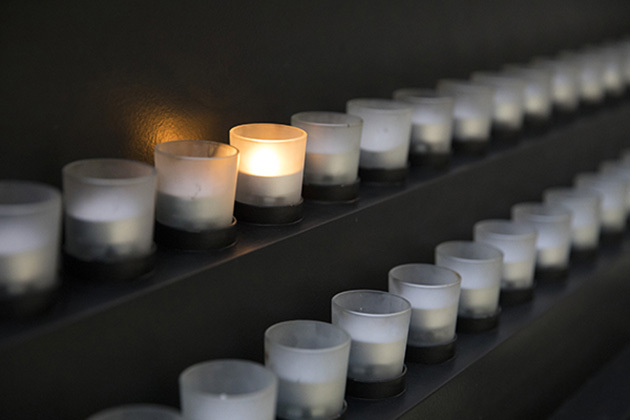 These educators must show evidence of extensive knowledge of Holocaust history, successful teaching experience, and participation in community and professional organizations. Preference is given to applicants who have attended the Arthur and Rochelle Belfer National Conference for Educators, the Museum's foundational teacher education program. Fellows participate in the Pines, Sarna, Statfeld Summer Institute for the Museum Teacher Fellowship Program held at the Museum in Washington, DC. This five-day, all-expenses-paid institute is designed to immerse Fellows in advanced historical and pedagogical issues. Following the institute, they are expected to create and implement an outreach project in their schools, communities, or professional organizations. 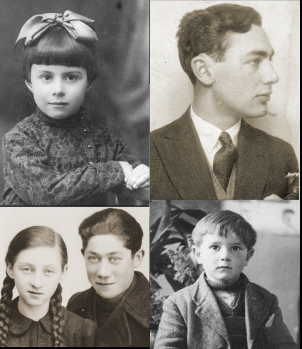 In July of the following year, they attend a follow-up program at the Museum to assess their efforts and to continue their study of the Holocaust with Museum staff and noted speakers. The Museum welcomes applications from middle and high school teachers of history, social studies, foreign languages, English, journalism, and other related disciplines. Applicants must have a minimum of five years experience teaching about the Holocaust in US schools. Please direct any questions to Kim Blevins-Relleva, Program Coordinator, at kblevinsrelleva@ushmm.org or 202.488.6145.